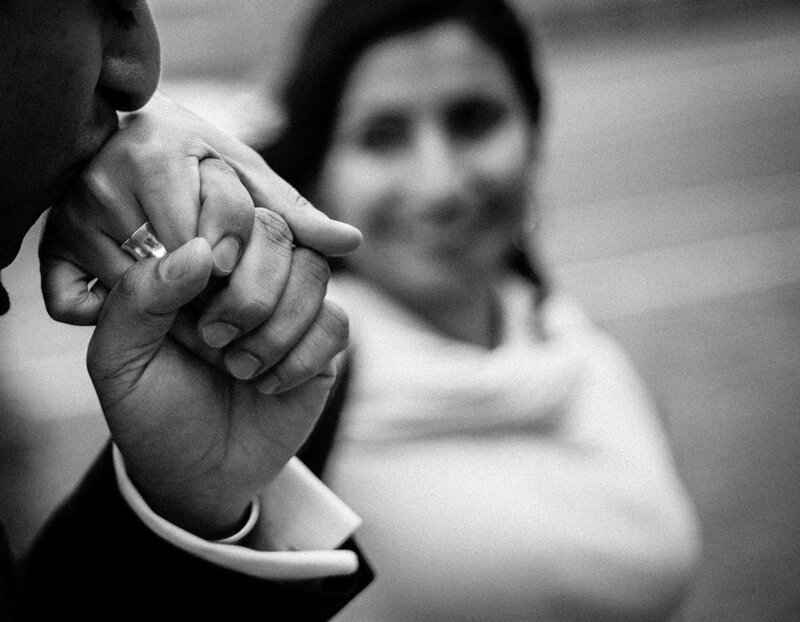 As a Atlanta wedding photographer I have had the honor of shooting several Indian weddings and I have to say that I love them! While all have been different all have been absolutely beautiful! There are many aspects of the wedding ceremonies that are special. The Mehendi ceremony takes place the day before the wedding at generally a ladies only event. This where they do the intricate and beautiful henna decorations. There is also a tradition in the henna decoration on the bride to hide the grooms name in some the henna's decorations. There is also the Sangeet is the night before. The Sangeet is a joyous night time party where there is much dancing!!!! The day of the wedding there is where you will see different traditions followed depending on the couple. What will be the thread that holds everything thing together is the love that is celebrated by all! 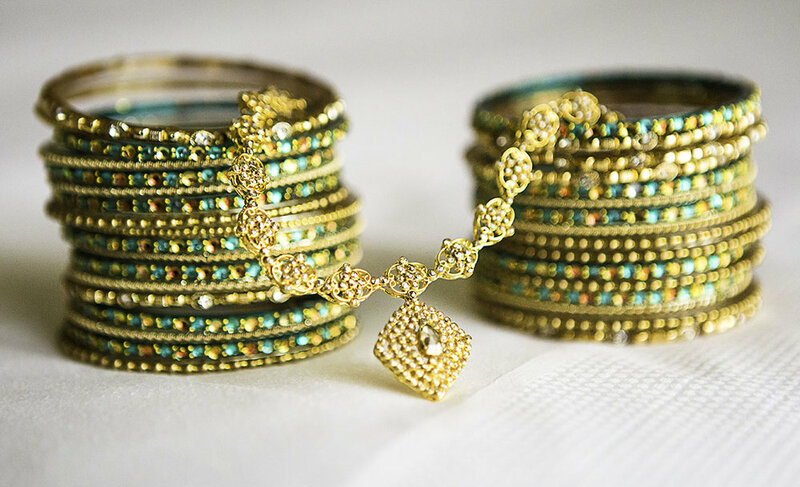 When photographing an Indian wedding all I see is wonderful colors. They are some of the most beautiful colorful ceremonies there is! Thank you so much for visiting! I would love to hear from you. Please drop me a line and I promise to get back to you as I can.